Sciometrics specializes in patented object recognition technologies, primarily in support of the global military, intelligence, and law enforcement communities. The technology evolved out of optical character recognition technology and has since resulted in advancements within multilingual handwriting biometrics, latent print matching, tool mark analysis, and other related pattern matching capabilities. Over the last decade, Sciometrics has used its technologies to perform a number of pattern recognition research and development projects for intelligence and law enforcement agencies. Commercialization of the algorithms for more general distribution has taken place over the last several years, resulting in our four current products: LatentSleuth our advanced latent print analysis product, Slapshot, our smartphone fingerprint capture app, Digital Lift, our smartphone latent lift capture app, and FLASH ID, our industry leading handwriting biometric product. 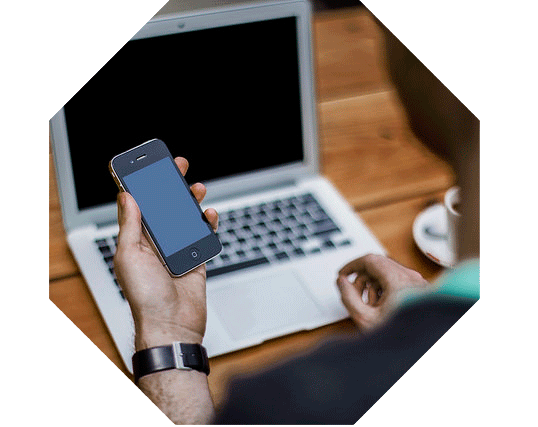 Our products and technologies are in use by the Federal Bureau of Investigation, the Department of Defense, and other state, local, and international agencies. LatentSleuth is a fingerprint analysis, visualization and matching tool designed to assist Latent Print Examiners in the analysis of latent prints against known suspects and match candidates returned from AFIS fingerprint matching systems. 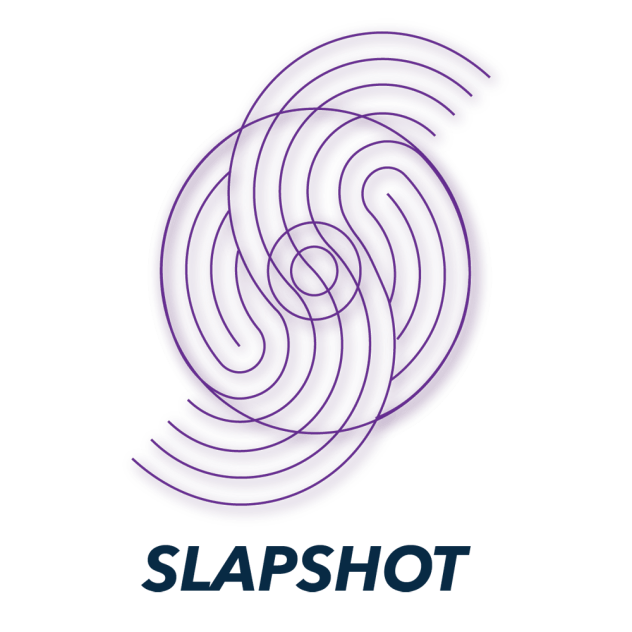 SlapShot is an Android app that turns a commercial Android Smartphone into a biometric capture and matching device. It is designed for ease of use, allowing every officer, soldier, and agent to be a biometic sensor. 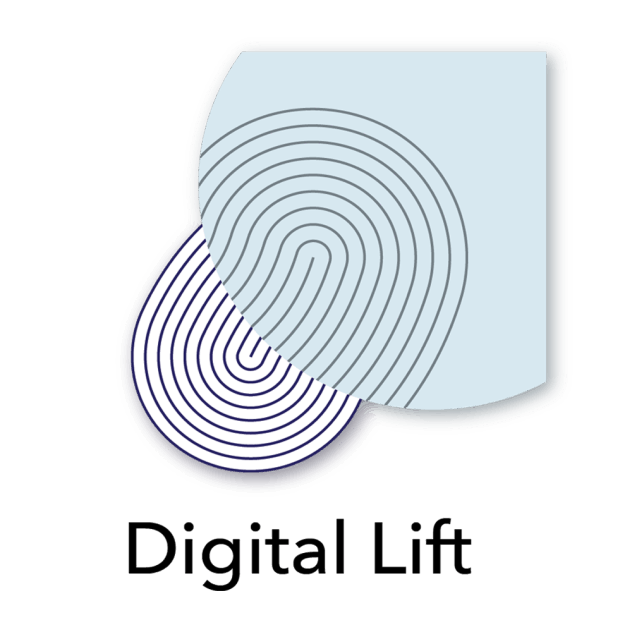 DIgital Lift is an Android app that turns a commercial Android Smartphone into a latent lift capture device. Lift cards, gellifters, and undeveloped latents can be captured and quickly submitted for analysis. 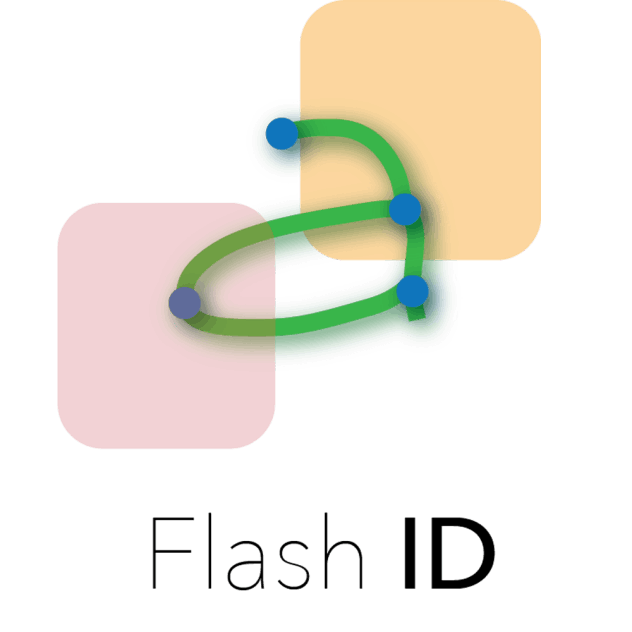 FLASHID application is a unique handwriting analysis, matching and visualization tool designed to assist law enforcement, military and intelligence professionals in the identification of suspects, criminals, and terrorists via their handwriting. Over the last decade, Sciometrics has used its graphing techniques to perform a number of pattern recognition research and development projects for intelligence and law enforcement agencies. Latent Fingerprint Matching: using fragments - as small as 6x6 millimeters – which did not contain enough minutiae for traditional matching techniques. Mobile Biometrics: imaging, ingestion and matching of biometrics using standard mobile sensors, i.e., an Android smartphone. Handwriting Analysis: handwriting biometrics in multiple languages. Face: using graphing techniques to correct for gaze angles in surveillance photos. Biometric Fusion: combining face, small handwriting samples, and small latent fingerprints. Pollen Identification: analysis of 3D pollen images to determine geographic origin of suspect materials. Tool Mark identification: analysis and identification of tool marks related to crime scenes. Object recognition and extraction: automated recognition of objects in large image galleries and separating them from backgrounds scenes. Mark Walch is the President of Sciometrics LLC, where he brings more than 25 years of technical and managerial experience. In this role, Mr. Walch oversees development of a variety of technologies related to the efficient and effective capture of data from images. Mr. Walch is the principal architect of Pictographic pattern-matching methods, and has developed innovative Optical Character Recognition techniques that have been used to read hand print and cursive script for the U.S. Postal Service. Derivatives of these techniques have been used successfully to register independent vector data sets for upgrading map data on behalf of the U.S. Census Bureau. Mr. Walch has also developed several automated techniques for accurate and cost-effective data capture from handwritten and printed forms, and pioneered the concept of “directed workflow”—a method for streamlining the way human operators review large quantities of data. Mr. Walch holds advanced degrees from the University of Michigan and Yale University. Rich Smith is Vice President of Products & Services for Sciometrics, LLC. In this role, Mr. Smith oversees the development of all software applications and delivery of services to Sciometrics's clients. Mr. Smith joined the company in January 2011 and brings with him over 25 years of experience developing language-based software applications. Most recently, Mr. Smith was Vice President of Engineering for Janya, Inc. Mr. Smith holds a B.S. in Computer Science from Canisius College. Robyn oversees the company’s financial and general operations, including human resources and facilities. Ms. Felix is a key contributor to both short- and long-term organizational development of the company, and also serves as the company Facilities Security Officer. Ms. Felix has over 12 years of experience in Government Contracting in the Intelligence Community, including working in Iraq and Afghanistan supporting the Global War on Terrorism. Her previous experience includes Deputy Director of Logistics and Deployment Operations supporting various INSCOM Language and Counter Intelligence contacts, as well as managing a CI contract for the 310th Military Intelligence Battalion at the 902nd . Ms. Felix has also worked as a Senior Management Analyst supporting the Missile Defense Agency’s Base Realignment and Closure (BRAC) relocation efforts, Logistics Officer for the MASINT Special Airborne Projects division at the Defense Intelligence Agency, and also managing the day to day operations at the Washington Planning Center; the US Navy's Cruise Missile Projects programs office testing facility for PMA-281 - Tomahawk mission planning. Past experience also includes living and working in Brazil for the US State Department. Ms. Felix attended the University of Memphis. Daniel Gantz is a senior software engineer at Sciometrics LLC. Daniel has worked for this group since graduating The University of Virginia's school of engineering in 2008 with a bachelor of science in computer science. Daniel has helped as well as lead development for a number of different biometric systems from their R&D inception to their evolution into industrial level applications. The nature of these biometric systems include latent fingerprint, tool-mark and handwriting identification. Mr. Fitzsimmons is a Managing Director at Adelphi Capital, LLC. His diverse industry experience includes chemicals, oil and gas, business content, as well as security and technology companies Prior to Adelphi, Mr. Fitzsimmons was CEO of Iridian Technologies, a biometric (iris recognition) start-up backed by GE Capital and Perseus, LLC. At Iridian, Mr. Fitzsimmons brought iris recognition out of the R&D phase to become one of the top three biometrics and successfully sold the company to L1 Identity Solutions in 2006. Iridian’s primary clients were defense, homeland security, and intelligence customers in U.S. and foreign governments. Earlier, Mr. Fitzsimmons spent thirteen years at Dun & Bradstreet (DNB), moving from a senior finance role in the data collection and infrastructure unit to division CFO, and then on to lead DNB’s efforts in new market development, introducing DNB’s first decision support and data integration products, and leading their initial Internet marketing and e-commerce efforts. Later, as the Senior VP of Global Marketing, Mr. Fitzsimmons guided DNB’s global product and segment strategies and partnerships with SAP, Oracle and Siebel. Mr. Fitzsimmons has a B.S .in accounting from Ithaca College and an MBA in finance from Columbia University. Mr. Fitzsimmons was also one of the nine founding directors of ICANN, the nonprofit company tasked with the governance of the Internet infrastructure. A Full Professor of Statistics, Dr. Gantz was the founding Chair of the AIT Department and now serves as the Director of the Document Forensics Laboratory. He has also as served as Interim Associate Dean for Undergraduate Studies in the Volgenau School at GMU. Dr. Gantz is currently applying his cutting edge analysis of handwriting to multi-language document exploitation and biometric identification. He has been active in the research and application of geographic information systems, modeling systems, and decision support systems to transportation demand management and traffic mitigation. Other areas of research include analysis of latent fingerprints, the relationship between TB incidence and socioeconomic factors, surveillance systems to track infection, computer performance evaluation, flight design, and litigation related analyses. Dr. Gantz earned his Ph.D. and M.A. in Mathematics at the University of Rochester, and his B.A. in Mathematics at Fordham University.